Last August, news broke that actor Nicolas Cage, a longtime investor in downtown real estate, was renting a 3,500 square foot penthouse loft in downtown's Biscuit Company Lofts. Six months later, the 7th floor unit is now for sale, listed at $3.7 million. Where'd you go, Cage? To another Biscuit unit? 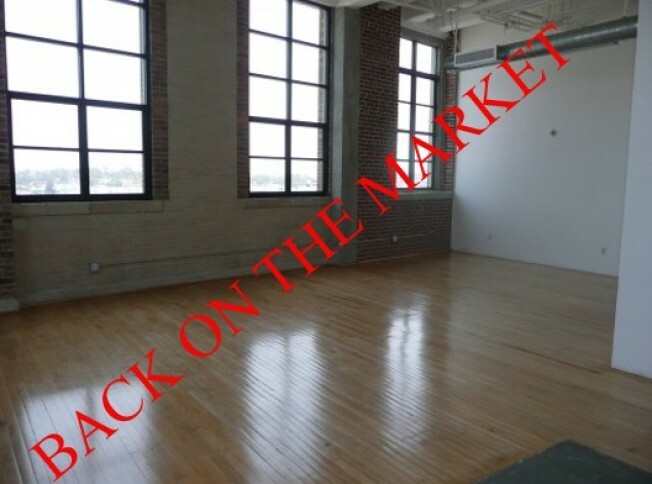 To another downtown loft? On a secret mission to find some sort of National Treasure map? The listing agent, Judy Feder at Nourman Associates would only tell us: "The owners are now interested in selling. They've dropped the price $1 million and want to sell." Because Redfin doesn't show any sale history, we're assuming by "owners," Nourmand is referring to Biscuit Lofts developer Linear Company, which originally had the penthouse unit listed at $4.9 million before leasing it to Cage.